Welcome to RPM Engines & Machine! 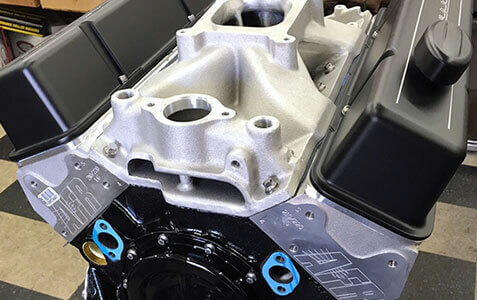 If you are looking for a high-performance machine shop in Sonoma County, consider RPM Engines and Machine. Established in 1982, we are Sonoma County’s leading high-performance machine shop. 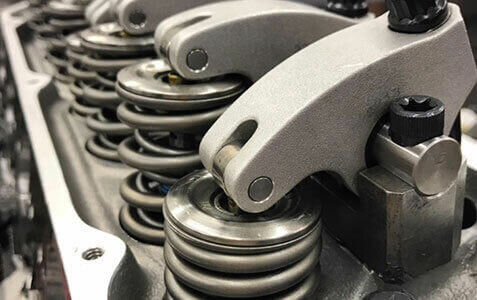 For the past 36 years, we have been providing our valued customers in Sonoma County, and around the country, with high-performance engines and precision machining for both domestic and foreign vehicles. We pride ourselves on our excellent customer service and attention to detail on every engine we build. We have a team of skilled machinists who have more than 60 years of combined experience in the industry. 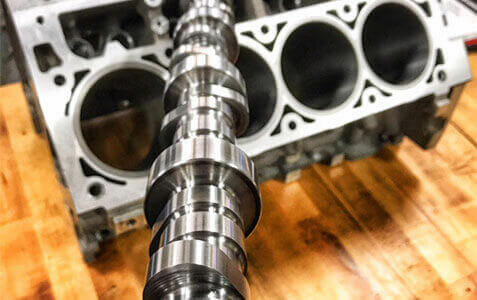 Specializing in Custom Engines, Factory Rebuilding, Welding, and Precision Machining, our machinists use only the latest tools and equipment when custom-building your engine. No matter what type of engine you want for your vehicle, we will do it right the first time. Give us a call or visit our clean and professional Rohnert Park, CA location today. Let us take care of all your engine’s needs! 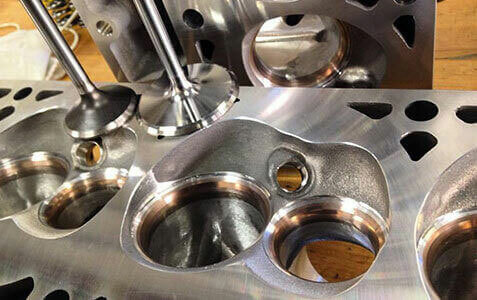 RPM Engines and Machine's team has over 60 years of experience in automotive engine building and precision machining. We are passionate about exceeding your expectations in custom engines, factory rebuilding, head porting, welding, and more! Are you looking to have a custom engine built or to have your vehicle dyno tuned? Here at RPM Automotive Services our dyno specialist is dedicated to helping you achieve the perfect custom engine. If your current engine is just simply tired and needs a rebuild we can help. Even if you have a blown head gasket or other internal mechanical failures, most engines can be rebuilt easily. We Can repair those old castings that are hard to find for a fraction of the new or replacement prices! !